There are certain laws and requirements that must be met before you are entitled to ride a motorbike on public roads. Penalties and fines are often enforced by authorities to those that do not comply. 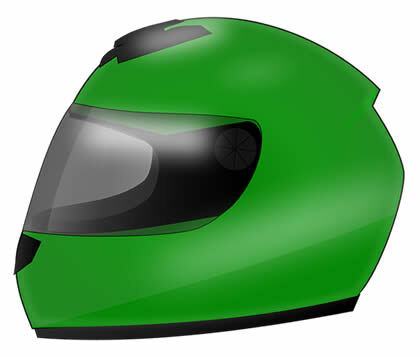 Motorcycle and moped riders must wear a helmet on public roads to remain legal – though it doesn’t have to be a green one. The type of motorcycle you are entitled to ride is dependent on your provisional licence. The type of provisional motorcycle licence you are entitled to is dependent on your age. The motorcycle licence explained section covers the types licence categories you are entitled to depending on age, type of vehicle permitted to be used and what’s necessary to pass the riding test within that category. You can apply for your provisional licence for car or motorcycle from the Driver and Vehicle Licencing Agency (DVLA) by visiting here.